Best Young Senior Grade – Cerys Scott. 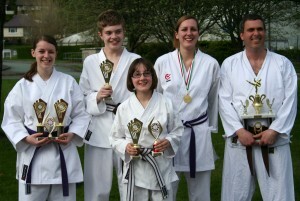 Mel takes the British title! 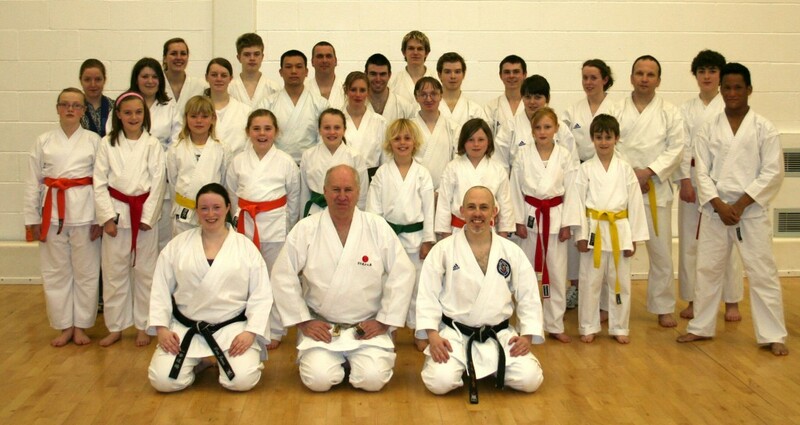 Fantastic performance at this year’s Shotokan Cup. 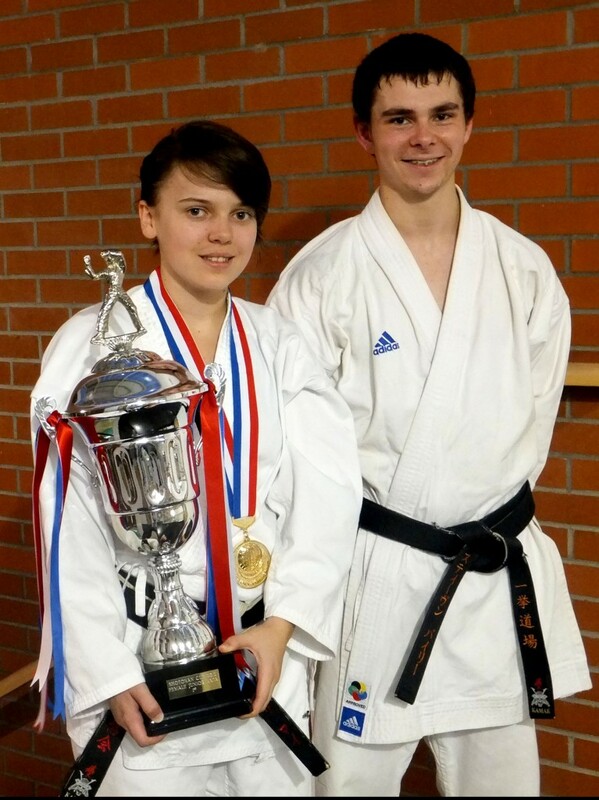 At only 16 years of age Meleri Pryse had a large task ahead of her after moving up a category this year to compete in the Ladies Under 21s Kata event. Surprising her opposition she stormed through the preliminary rounds with the top scores. Entering the finals as one of the favourites Meleri performed a brilliant rendition of Gankaku, taking the British title at her first attempt! Steven Bailey had perhaps an even tougher challenge. Moving up to the 18+ Men’s event having just turned 18 the day before meant Steve was the youngest in his category. To make matters harder this event also consisted of the current World Champ, the European Champ and two other international medallists. 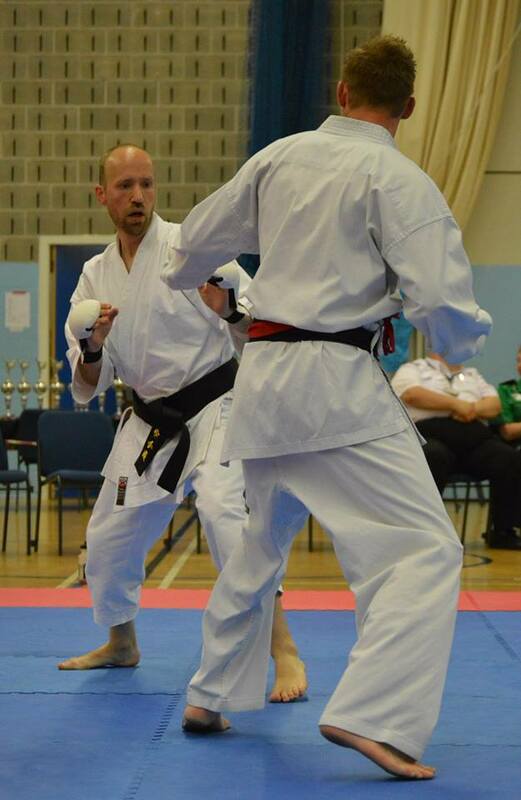 With a superb performance of Gojushiho Dai in the semi finals Steve missed out of the medals by the smallest margin possible (just 0.1 point!). Being that close really shows that Steve has got what it takes to take on the very best. Watch this space! Congratulations to you all. 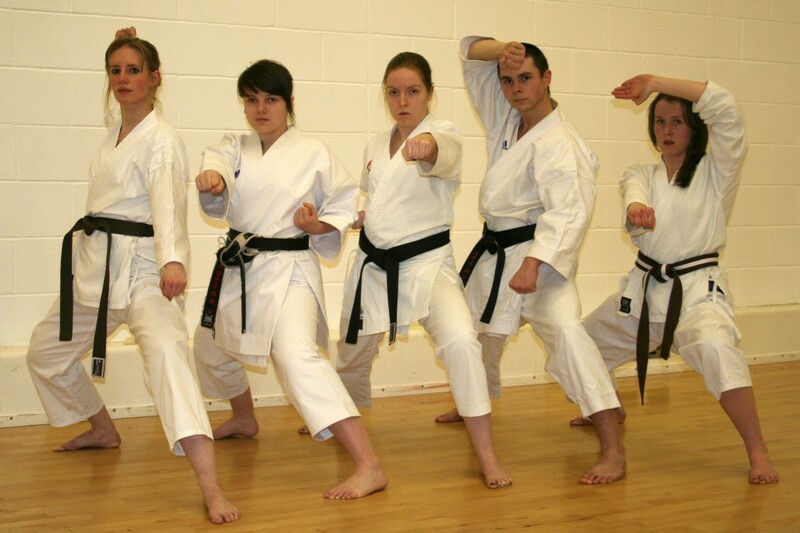 Special mention to the seven beginners that double graded from white to red belt… Fantastic! Best Young Senior Grade – Christopher Davies. Best Young Senior Grade – Ella Evans. Fantastic fantastic effort and brilliant result!